Special counsel Robert Mueller had a busy year. 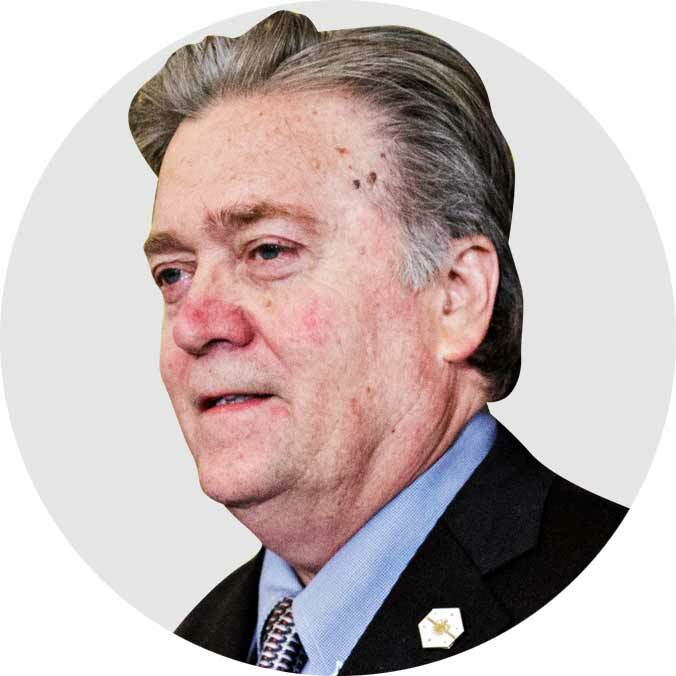 His investigation of Russian interference in the 2016 election ramped up on multiple fronts, with subpoenas, indictments and guilty pleas. And he referred some of his cases to federal prosecutors in New York, who also brought charges. This year saw the first charges against Russians for hacking Democratic targets and spreading propaganda on social media. 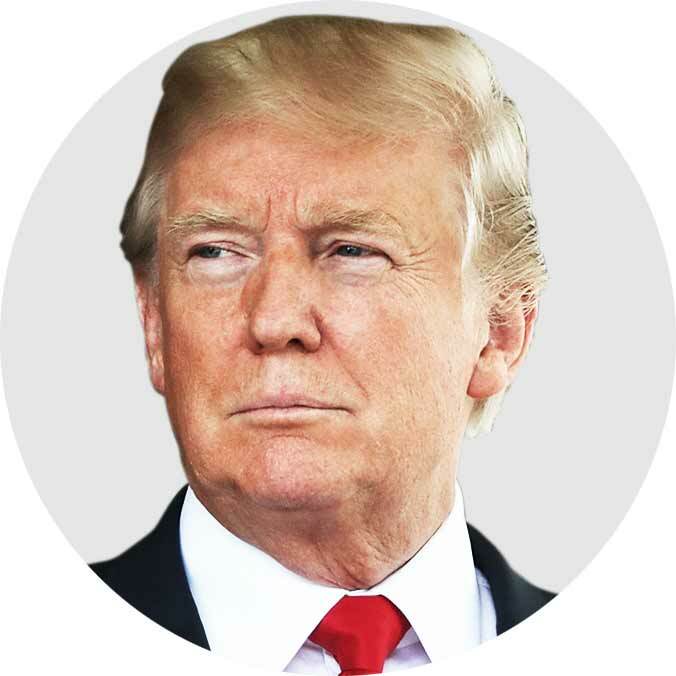 Mueller also raised the stakes for several associates of President Donald Trump, bringing one to trial and securing guilty pleas and cooperation deals from others. There’s no telling what 2019 might bring. Perhaps Mueller will drop his final report or bring new criminal charges. But in the meantime, here’s a look back at the key developments from 2018. 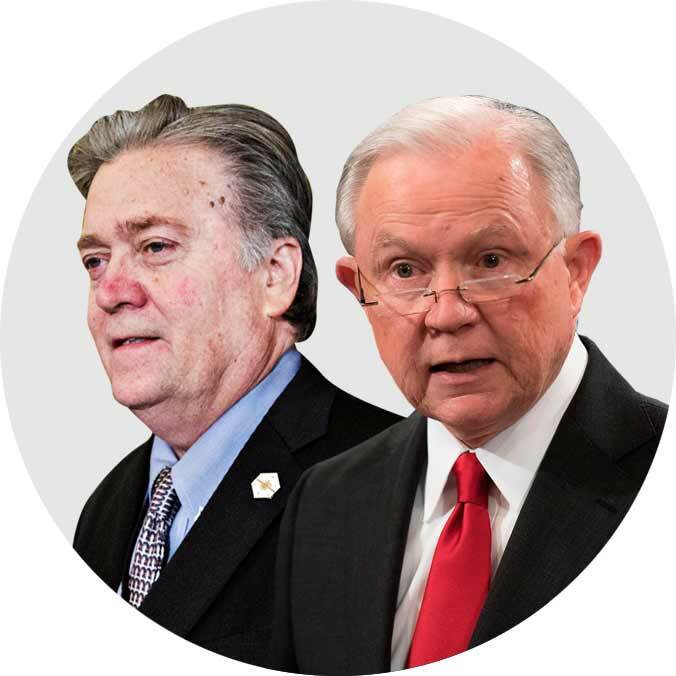 Mueller started the year with a subpoena for former White House chief strategist Steve Bannon and a private interview with then-Attorney General Jeff Sessions. 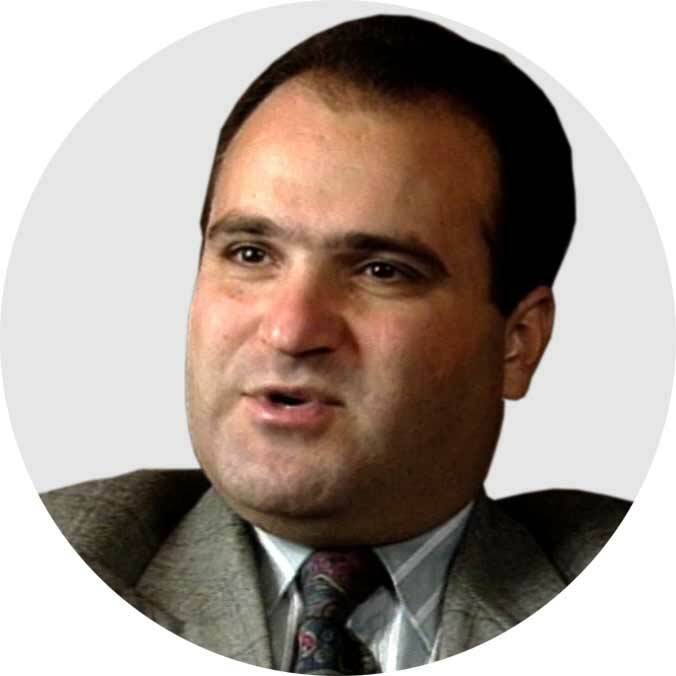 Investigators gained a key cooperator after they confronted Middle East specialist George Nader at a DC-area airport. Nader had connections to Trump’s transition team. After months of negotiations, Trump was considering a sit-down interview with Mueller at the presidential retreat at Camp David, sources told CNN. Negotiations fell through. Trump’s lawyers sent an extensive letter to Mueller arguing that he did not obstruct justice. Things heated up in a big way. Mueller brought the first charges against Russians, indicting 13 people linked to the Kremlin-backed “troll factory” that wreaked havoc on social media. 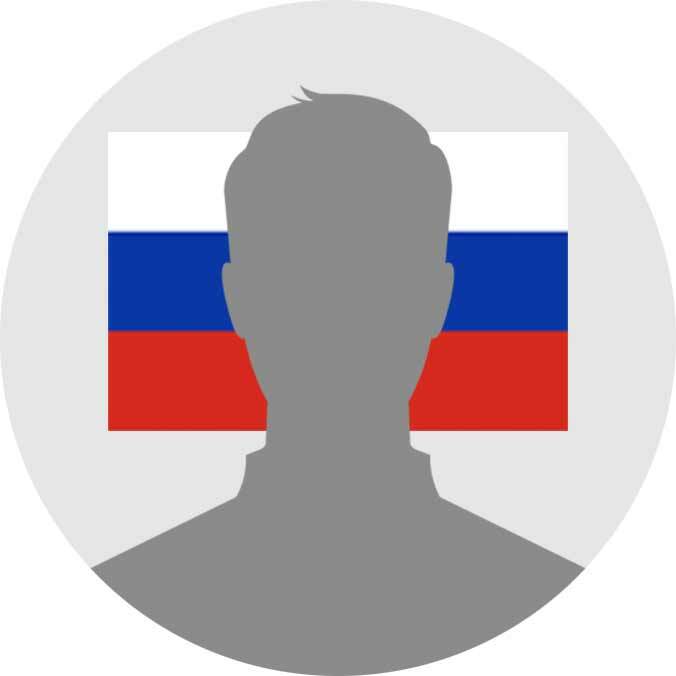 A fake ID salesman from California named Richard Pinedo pleaded guilty to identity fraud and admitted that he unknowingly aided the Russian trolls with their online exploits. 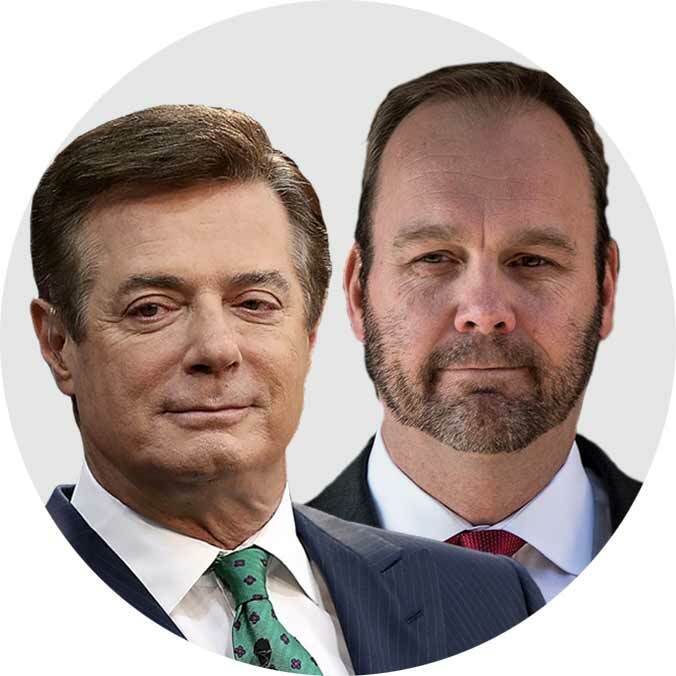 Mueller ramped up the pressure on former Trump campaign chairman Paul Manafort, hitting him with new charges and securing a guilty plea and cooperation deal from his deputy Rick Gates. A Dutch lawyer linked to Manafort and Gates pleaded guilty to lying to Mueller’s investigators. 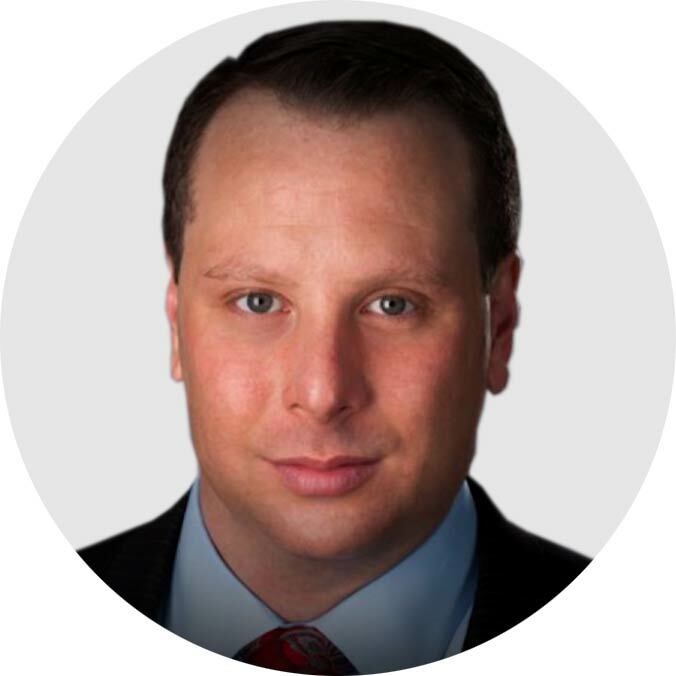 The inner-workings of the probe spilled onto live television when ex-Trump campaign aide Sam Nunberg gave a round of TV interviews declaring his intention to defy Mueller’s subpoena. He soon relented and privately met with investigators and testified before the grand jury. 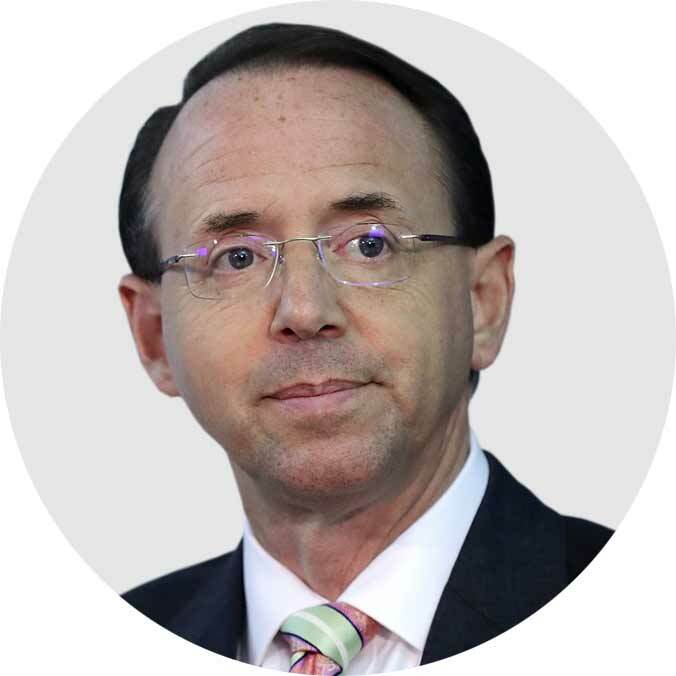 Deputy Attorney General Rod Rosenstein publicly defended Mueller from Trump’s attacks. "I don't believe there is any justification at this point for terminating the special counsel,” he told USA Today. 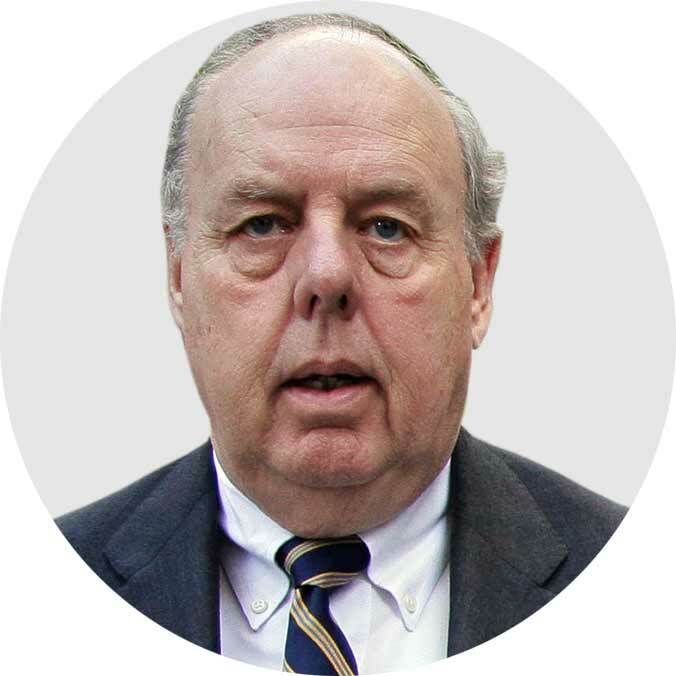 Trump’s top lawyer, John Dowd, publicly called for Mueller to end the investigation, and he later resigned from the President’s legal team. 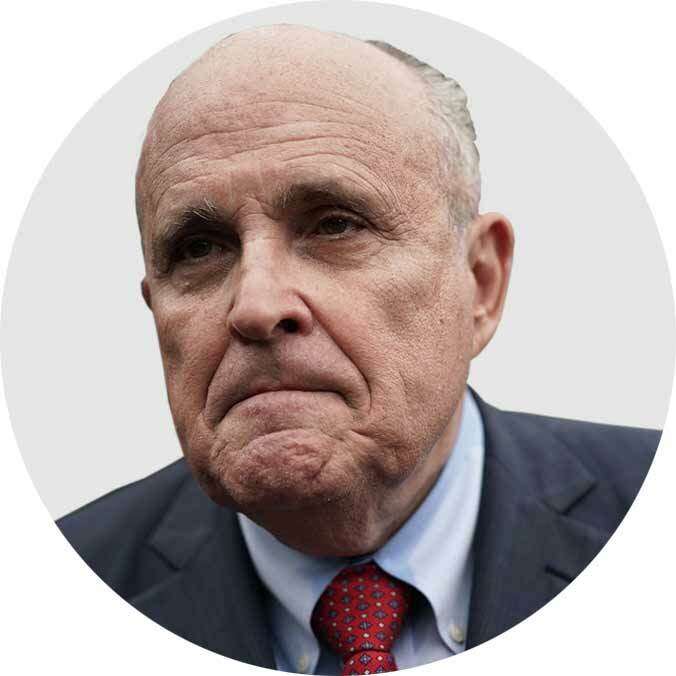 Trump beefed up his cadre of lawyers, adding former New York Mayor Rudy Giuliani and Jane and Marty Raskin, a husband-and-wife team from Florida who specialize in white-collar crimes. 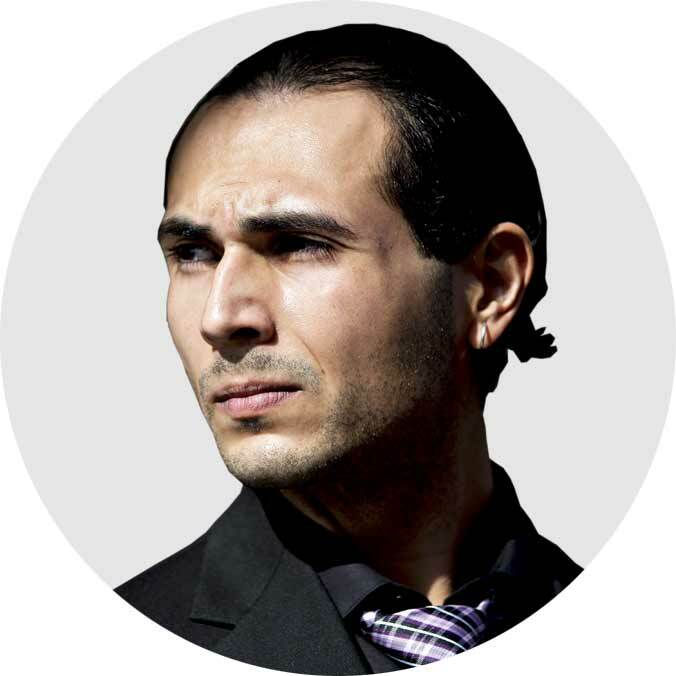 The Dutch lawyer who lied, Alex van der Zwaan, was sentenced to serve 30 days in prison. Mueller’s investigation reached its one-year mark. 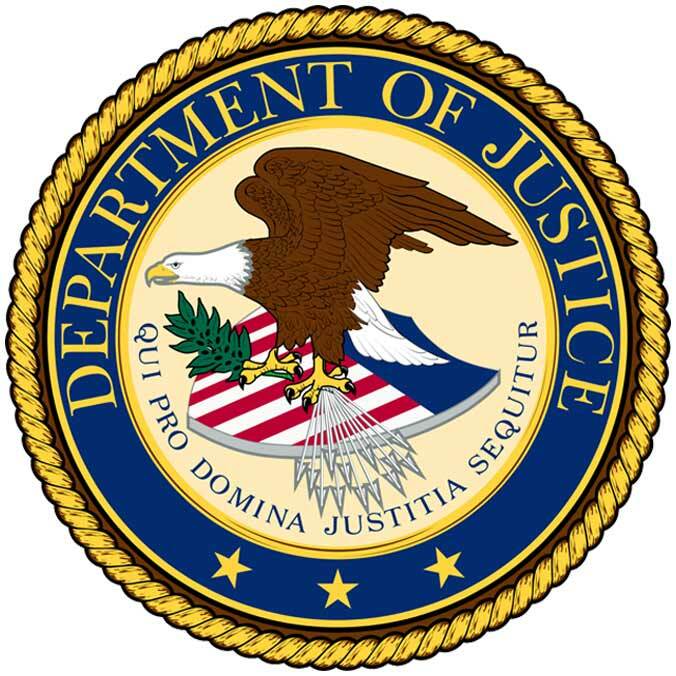 The Justice Department disclosed that the probe into Russian meddling cost $17 million so far, with about $7.7 million spent by Mueller. 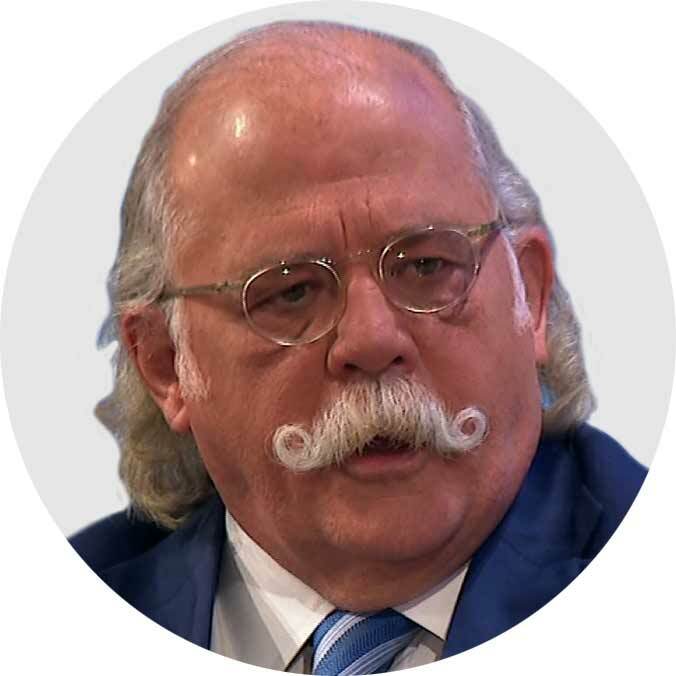 White House lawyer Ty Cobb left his post and to replace him, Trump brought on Emmet Flood, who was one of former President Bill Clinton’s attorneys during the late-1990s impeachment. Trump ramped up his attacks against Mueller, calling his prosecutors “angry Democrats” in charge of a “rigged witch hunt.” He also accused them of trying to hurt him with the midterms. Prosecutors brought new charges against Manafort and his Russian business associate Konstantin Kilimnik, accusing the pair of tampering with witnesses who might be called at trial. 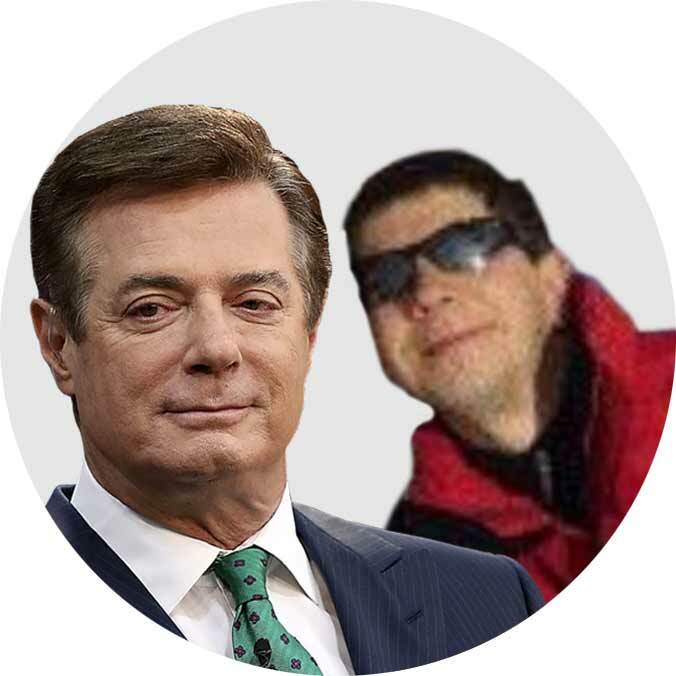 (Manafort later pleaded guilty to conspiracy to obstruct justice, but Kilimnik lives in Russia, safe from the reach of US courts.) A judge quickly revoked Manafort’s bail, sending him to jail. 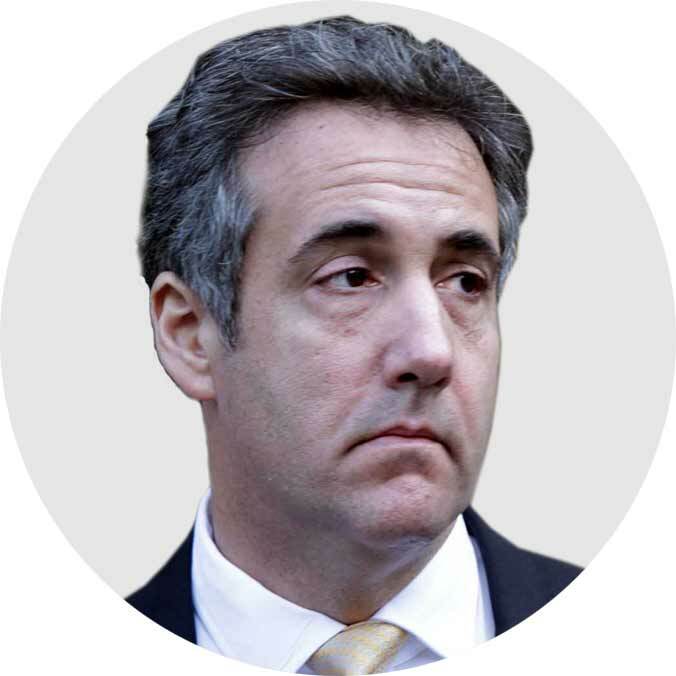 Facing mounting legal problems from federal investigators in Manhattan, Cohen considered cooperating with the government, a source familiar with the matter told CNN. Mueller unveiled indictments against a dozen Russian intelligence officers who hacked Democratic targets in 2016 and shared those stolen materials with WikiLeaks. 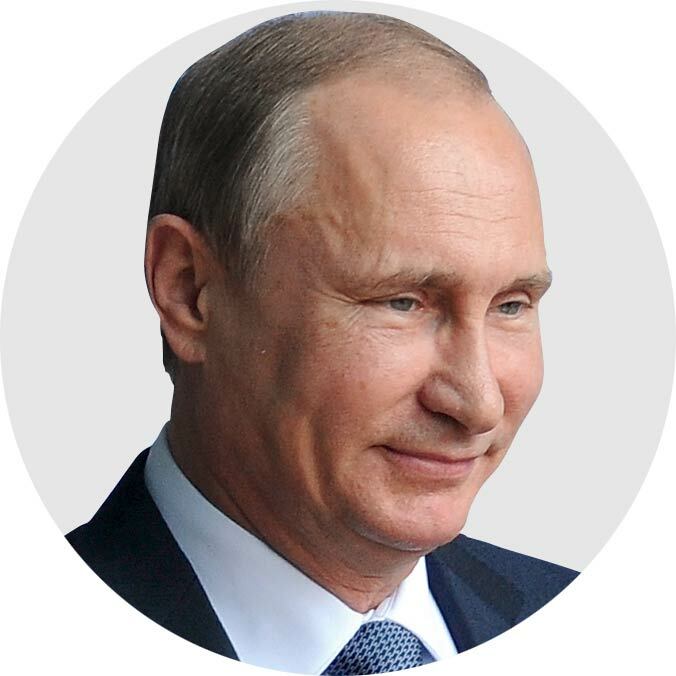 At a summit with Russian President Vladimir Putin in Helsinki, Finland, Trump sided with Putin and dismissed the US government’s assessment that Russia interfered in the 2016 election. Manafort’s trial, for financial crimes unrelated to the Trump campaign, kicked off in Virginia. After a three-week trial, a federal jury in northern Virginia convicted Manafort on eight counts of tax fraud, bank fraud, and conspiracy. The jury deadlocked on 10 additional counts. On the same day as Manafort’s conviction, Cohen pleaded guilty in Manhattan federal court to eight counts of financial crimes and campaign finance violations. He implicated Trump in an illegal scheme to silence women who accused Trump of affairs. Trump denies the affairs. 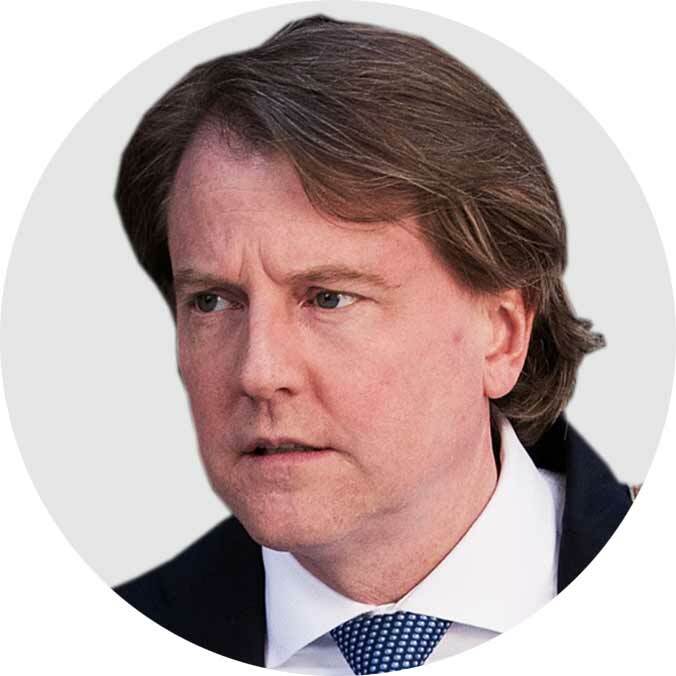 News broke of White House counsel Don McGahn’s extensive cooperation with Mueller. In a stunning move on the eve of his second trial, Manafort pleaded guilty and agreed to cooperate with Mueller. He admitted to an extensive overseas money laundering conspiracy. 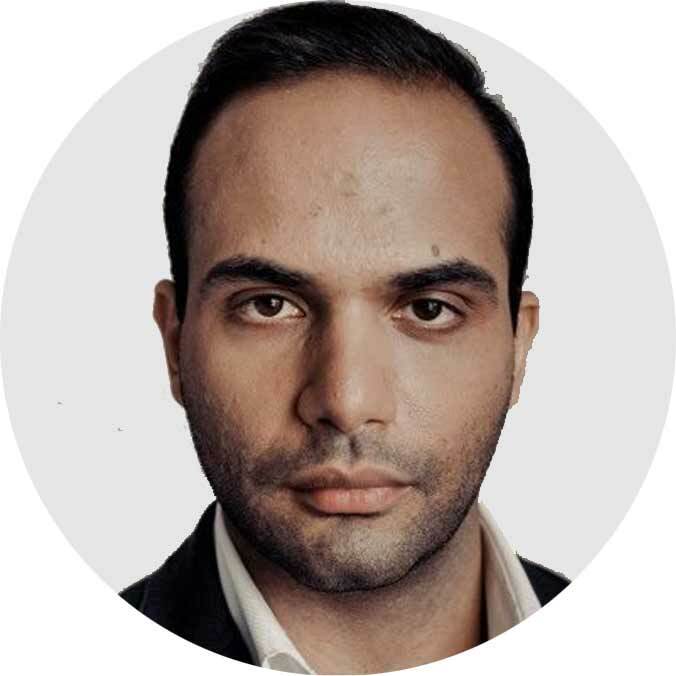 George Papadopoulos, a Trump campaign foreign policy adviser who pleaded guilty in 2017 to lying to investigators about his Russian contacts, was sentenced to 14 days in prison. 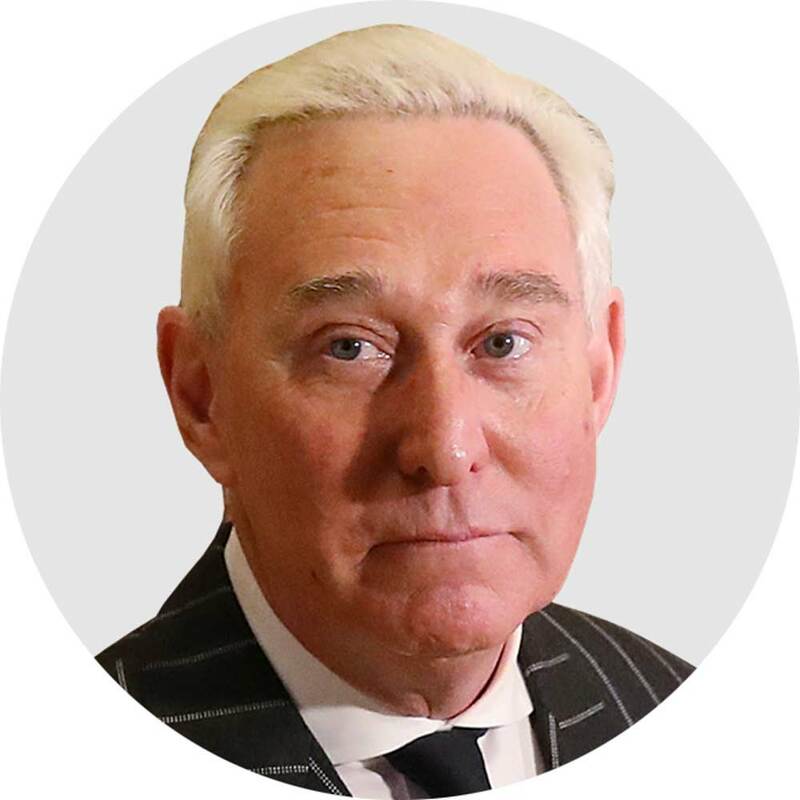 Mueller ramped up his investigation into longtime Trump ally Roger Stone, bringing in more of Stone’s associates for private interviews and testimony before the grand jury in DC. Trump’s lawyers started preparing written answers to a set of questions from Mueller. The questions pertained to possible Russian collusion and other events during the campaign. Pinedo, the fake ID salesman, was sentenced to six months in prison. Gates continued helping Mueller with multiple ongoing investigations, according to court filings. One day after the midterms, Trump fired Sessions and replaced him with Matthew Whitaker, a loyalist who had publicly bashed Mueller. 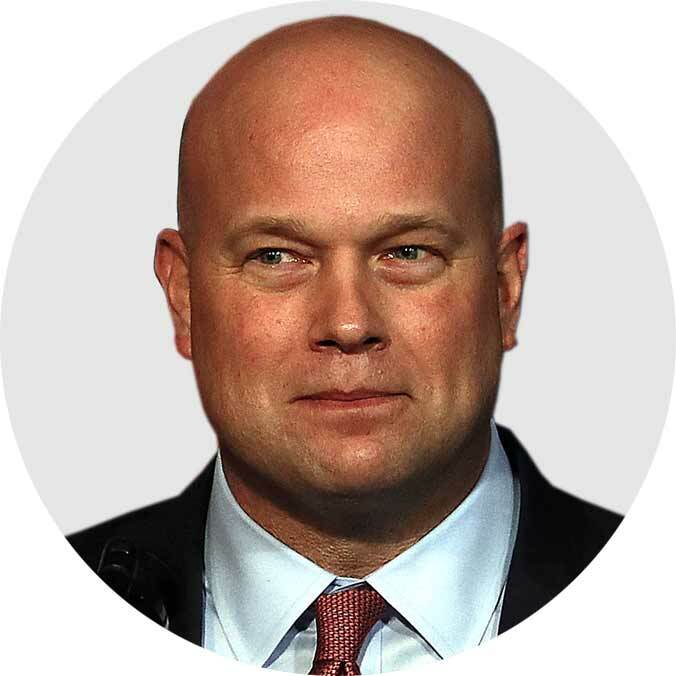 Whitaker became acting Attorney General. In a stunning twist, Cohen pleaded guilty to lying to Congress about efforts during the 2016 campaign to build a Trump Tower in Moscow. The charge was brought by Mueller’s team. Mueller accused Manafort of breaching his plea agreement and lying during their interviews. Draft court documents obtained by CNN revealed that Stone was tipped off by an associate about upcoming WikiLeaks releases — before they became public — during the 2016 race. 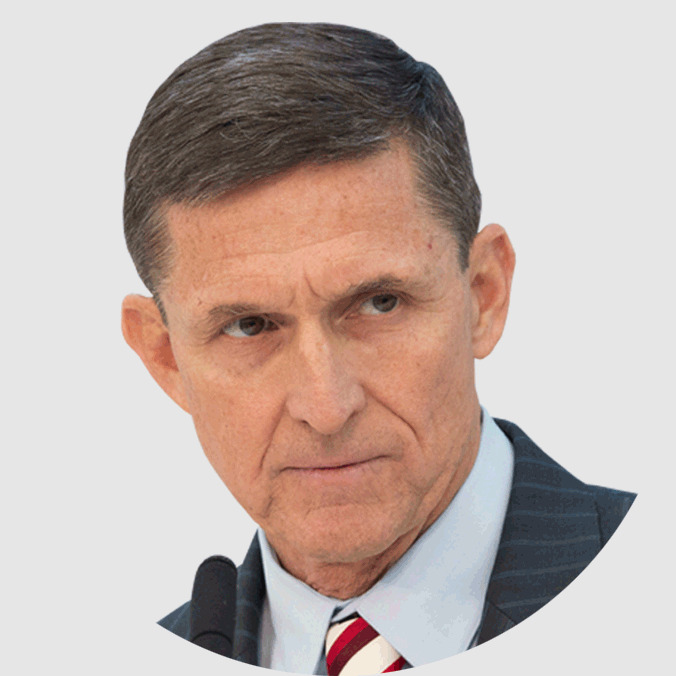 One year after Flynn pleaded guilty, Mueller revealed in a sentencing memo that Flynn provided “substantial assistance” to the investigation and at least two other ongoing investigations. Mueller’s team accused Manafort of lying to them during his cooperation sessions. Manafort allegedly lied about his Russian contacts during the campaign, according to court filings. Sam Fossum and Em Steck contributed to this report. Video produced by McKenna Ewen.